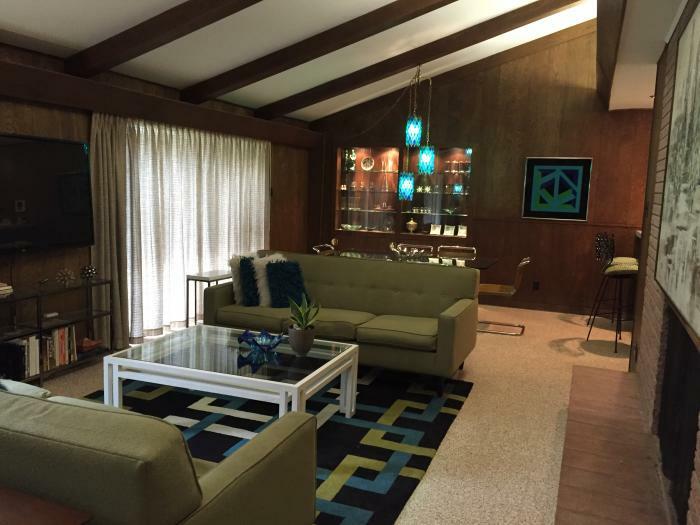 Known as The Sputnik House, this Mad Men style Swankienda is the perfect lodging for the 2017 Super Bowl! 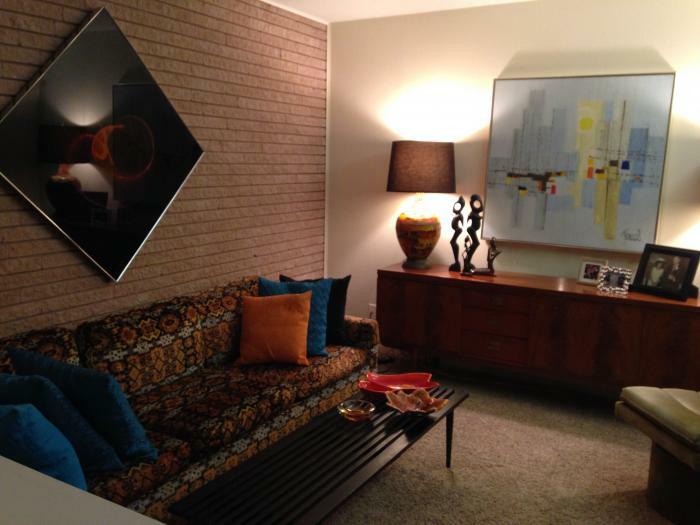 2400 sf home set on a 13000 sf lot, this 1950s time capsule home has all of the modern amenities you need with lots of Mid Century Modern style! 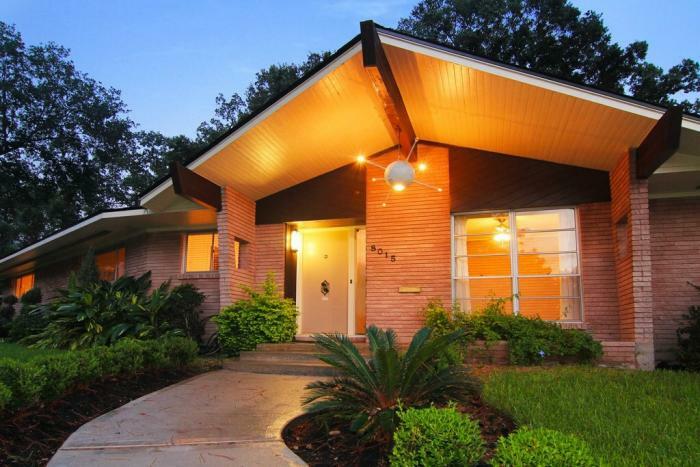 This rental is located in Houston, Texas 77061 and has 0 upcoming nearby events.